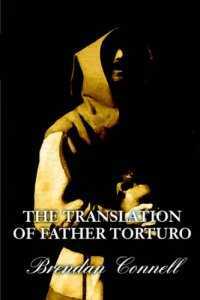 My novel The Translation of Father Torturo is free on Kindle for the next 5 days. The Kindle version of The Translation of Father Torturo is available for free for 5 days. 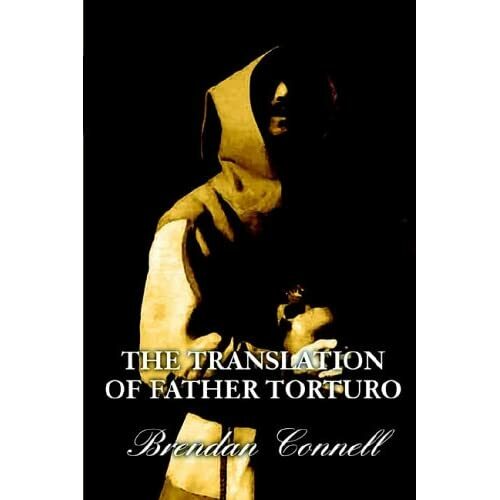 The Kindle version of The Translation of Father Torturo is free on Amazon for a few days, if you can figure out how to click here. Since the e-book rights to The Translation of Father Torturo remain with me, I decided to try out a kindle version. I have also priced it low for the moment to test how well sales do at a low price. You are currently browsing the archives for the The Translation of Father Torturo category.